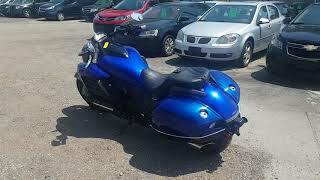 This used 2014 Honda Gold Wing Valkyrie Motorcycle for sale has 13062 miles. The color is . It is offered for sale by Power Motorsports and located in Sublimity, OR. The listing # is 111057. For more information call (503) 769-8888 . For the fastest response send an email via the form above. Here's the formula: Take Honda's legendary 1832cc flat six and build it into the ultimate cruiserpowerful, awe-inspiring and like no other. Now add in great handling and iconic style, and you'll see why it's the cruiser that only Honda could build. The LED headlight, taillight and turn signals give the Valkyrie a modern, super-clean look and provide fantastic illumination as well. Style and functionthat's what the Valkyrie is all about. Strong, lightweight (thanks to the hollow-spoke design) and super stylish, the Valkyrie's wheels make a big statement and are an integral part of this bike's great handling. There's no denying itthe Valkyrie is all about its engine. And with an engine this big, you've got smooth power everywhere. 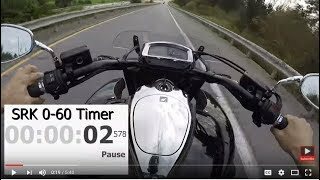 Stoplight-to-stoplight acceleration? Passing power? Loads of torque? The Valkyrie has it all and then some. 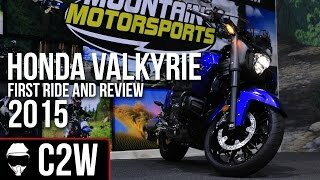 At just 750lbs with a full tank of gas, the new Valkyrie is just rightnot too light for an engine like this, and not too heavy either. What you get is plenty of smooth-handling comfort. How low can you go? The Valkyrie's engine is mounted low into its aluminum twin-spar frame, which makes this a dream machine to ride; its low seat height makes it one of our most comfortable bikes, too. The Valkyrie's two-piece seat allows you to customize your look if you're riding solo. The stylish tail section incorporates removable rear seat and aluminum passenger grab rails for a streamlined look. 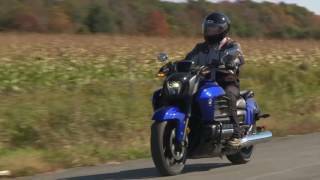 The concept of shaft drive was proven in the very first Gold Wing over 50 years ago, and it's still the best solution today. Shaft drive means you never have to worry about adjusting, lubricating or repairing your chain; and Honda engineering means the lightest, best performing shaft drives on the road. he Valkyrie's dual three-into-one exhausts with slash-cut mufflers look great, but they sound even better. Sure they're functional, but just as important they look great too. The new Valkyrie offers lots of nice, progressive styling touches like these everywhere you look. The average price of a 2014 Motorcycle for sale is $9295.50. This model is priced $3703.50 more. The average price of a 2014 Honda Motorcycle for sale is $6685.77. This model is priced $6313.23 more. The average 2014 Honda Motorcycle for sale has 5908 miles. This model has 7154 more miles. 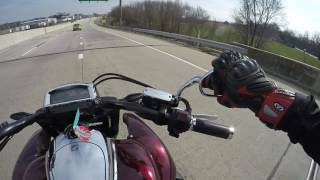 There are 45 Honda Motorcycles for sale within 150 miles of Sublimity, OR. If you looked at the average 2013 Honda Motorcycle for sale it would cost $6713.30 less. If you looked at the average 2015 Honda Motorcycle for sale it would cost $7290.34 less. 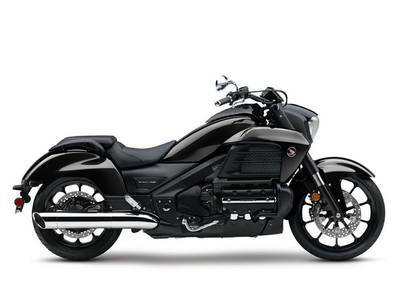 The average price of a 2014 Honda Gold Wing Valkyrie Motorcycle for sale is $10636.82. This model is priced $2362.18 more. 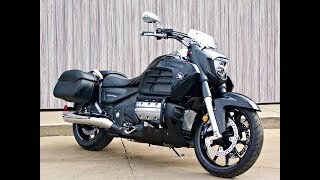 The average 2014 Honda Gold Wing Valkyrie Motorcycle for sale has 6733 miles. This model has 6329 more miles. 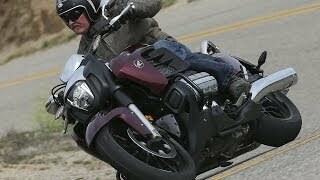 There are 1 Honda Gold Wing Valkyrie Motorcycles for sale within 150 miles of Sublimity, OR. 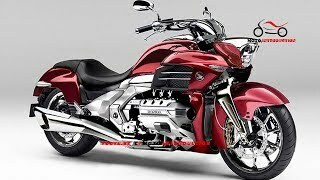 If you looked at the average 2015 Honda Gold Wing Valkyrie Motorcycle for sale it would cost $1822.67 less. 4. SOLD! 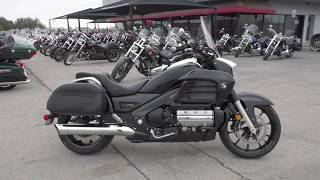 2014 Honda Gold Wing Valkyrie 1,029 Miles!